Author: Cutler, Ebbit Set In . . . 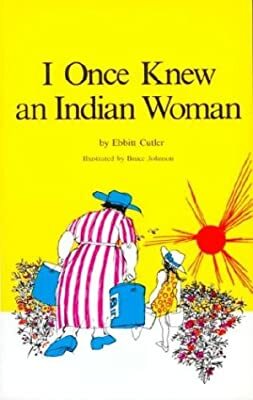 Description: A memoir of childhood summers spent in a Laurentian village and of an Indian woman who lived according to her ancient code of courage and humanity. A heartwarming story.